Your roofing system plays a huge role in your home’s protection, energy efficiency, comfort, and beauty. Give it the maintenance and care it needs and it will shield you from the elements for decades. Work with your roofer to develop a custom-fit maintenance plan for your roof. 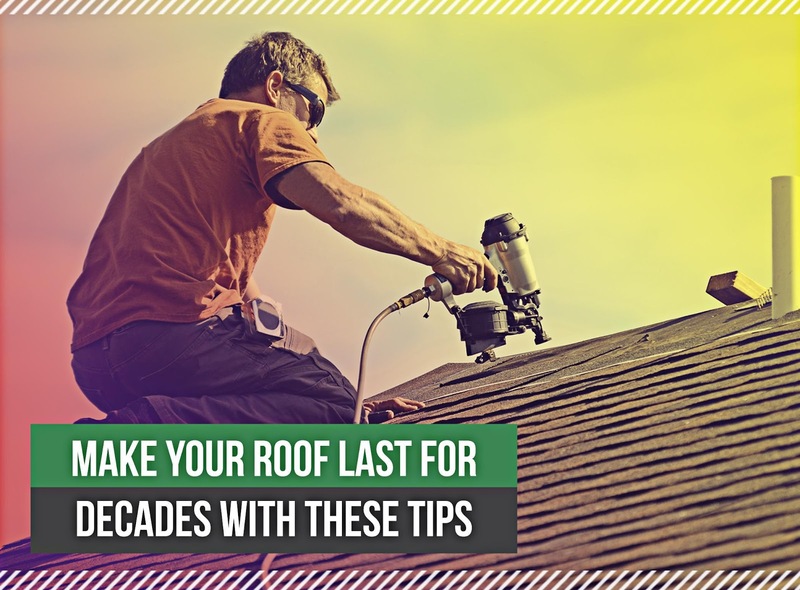 This will help keep your roof in top shape no matter what Mother Nature throws at it. Catch problems early and deal with them promptly. It is indeed easy to take the condition of your home for granted, but pay extra attention to signs of decay and disrepair. Repairing a minor roofing issue is much less expensive than arranging for emergency repairs after a major problem occurs. Don’t skimp on roofing services. To make sure your roof gets the level of service it deserves, hire only the most reputable roofers in town. Wilson Roofing is the Texan roofing company that provides dependable solutions for all your roofing needs. For more than 30 years, we have consistently built our name on the quality of service we provide. We serve multiple Austin, TX, and nearby communities. Call us now at (855) 501-2220 to schedule a free estimate or service request.